Direct Switch (formerly Switchback) has played in every "battle" since this event began 15 years ago. Band members have changed, but the spirit remains! 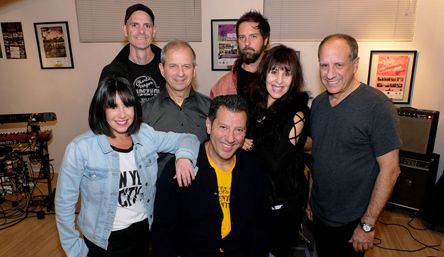 Our latest line up is Randi Katz, Terri Goldig and Tony Picciuto on vocals, Steve Raegele on guitar, Elliott Shuchat on keyboards, Freddie Naimer on bass, and driving the beat is Richard Irwin playing the drums. We look forward to being part of yet another 2 great nights of music and fun!